On Saturday March 16th, eight lads will be taking on the Yorkshire Three Peaks. Why I hear you ask? Well, it’s all to raise as much money as possible for one of the best blokes we know, Martin Gaughan. Over the past couple of months he has been diagnosed with bowel cancer which was one hell of a shock to everybody but on the positive side it’s operable and with fingers, toes, arms and eyes crossed he will make a full recovery. So while Martin is receiving treatment we have decided to put ourselves through 24 miles of hell, up and down mountains to show our support and love for this top banana. 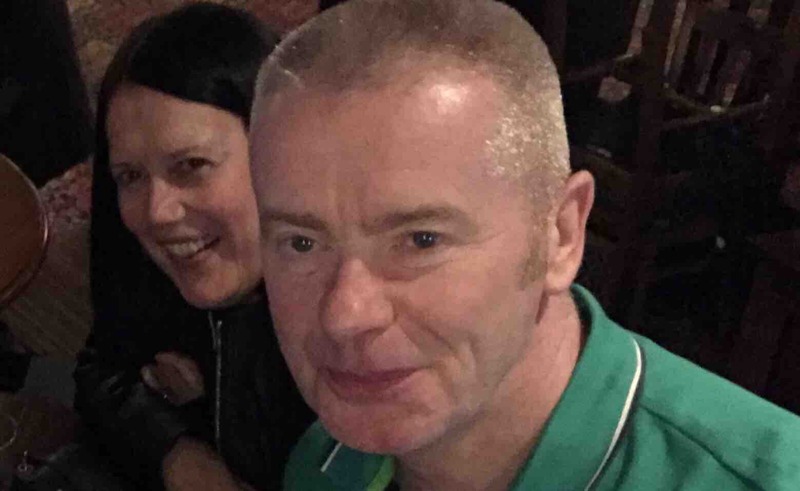 Please donate as little or as much as you can so hopefully when he is back fighting fit again, Martin and his wife Karen can have a little trip away or get to a music gig like they have always loved to do together in the past. Lets smash the peaks and cancer together! Dean Mcintyre, Aaron Mcintyre, Matty Martyn, Mick Ambler, Craig Ambler, Paul Martyn, Billy Wright, Stu Martyn.